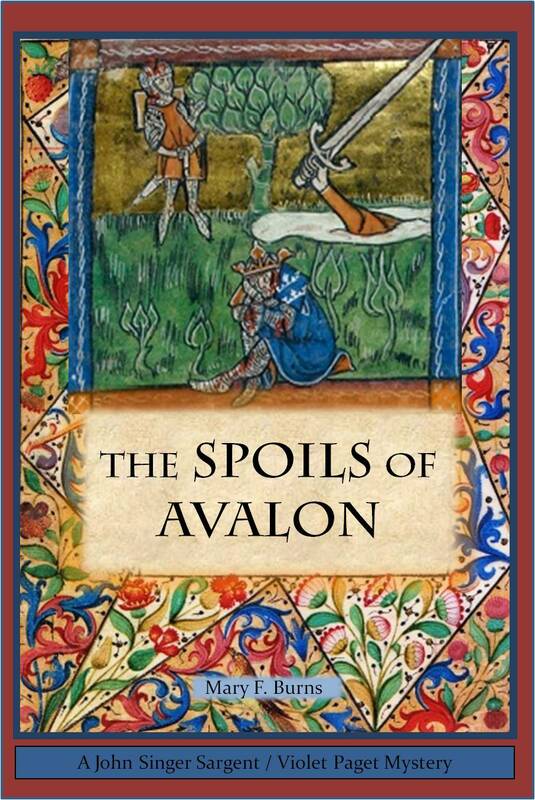 I love a good mystery, and I went through a phase when I was totally in love with all permutations of Arthurian legend, so when an opportunity to read and review this book landed in my inbox, I was delighted to do so. John and Violet are a detective duo to rival Holmes and Watson, and the presence of a woman does much to open the genre. From the first page, I bought their lifelong friendship, and was laughing when their banter seemed funny, empathizing when they had different ideas. From the start, I felt like I knew these people, and would enjoy conversing at the dinner table, long after the meal’s grown cold, with them. Similarly, the plot, taking place in two timezones (Victorian England and Glastonbury 200 years or so before that) was woven together just as the Lady of Shalott might have done, and indeed this story was a ‘magic web of colors gay,’ though, of course, as there’s a murder, some of them were also more muted. I especially enjoyed the way author Mary Burns used excerpts from The Idylls of the King as chapter headers. 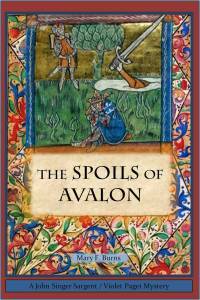 As a standalone novel, The Spoils of Avalon would be a great read, and I heartily recommend it, but wait! There’s more. Or at least, I hope there will be more, because this book is being marketed as Book One in a series of adventures for John and Violet. Goes well with Hard cider and a chicken pot pie, especially if it’s raining while you read. 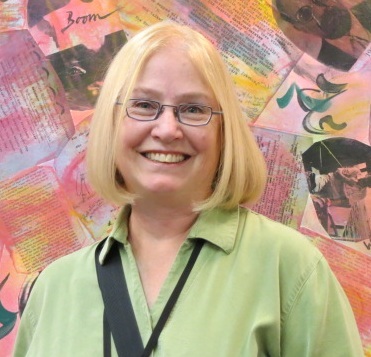 This review is part of a blog tour organized by Historical Fiction Virtual Book Tours. For the complete list of stops, see below. For more information, click HERE.